Eye problems in children have to be dealt with seriously and quickly. Children with uncorrected vision conditions or eye health problems face many barriers in life . Whether academically, athletically or socially. Some vision disorders when left untreated create complications which may affect the child’s vision permanently. Vision doesn't just happen. Just like the child’s brain learns to use legs to walk, it has to learn how to use eyes to see. The longer a vision problem goes undiagnosed and untreated, the more a child's brain learns to accommodate the vision problem. In the earlier article on eye care for children, I stressed that the number one step to promoting children’s eye health is to do regular eye examinations. Early detection and treatment provide the very best opportunity to correct vision problems, so your child can learn to see clearly. If you haven’t bring your child for an eye examination yet, it is time to do now. 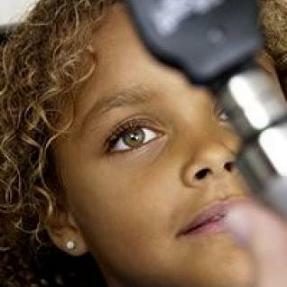 According to Prevent Blindness America, vision problems affect at least 25% of school-age children. Refractive errors like nearsightedness (difficulty in seeing far), farsightedness (difficulty in seeing close) and astigmatism (blurriness caused by irregularly shaped cornea) are among the most common vision disorders among children. 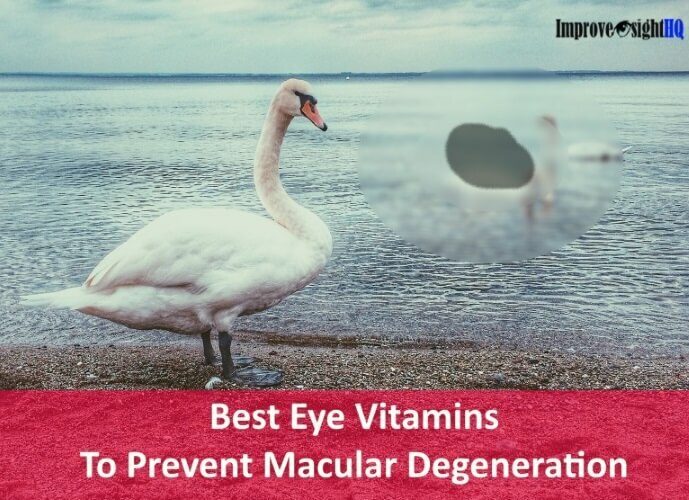 However, in this article I like to bring your attention to other eye problems in children which are common and; some if left untreated can be permanently damaging to the vision of your child. In each of our eye, there is a ‘drain pipe’ called nasolacrimal duct. This drain pipe allows tears to be drained from the eyes into the nose and it usually opens up in the first few months after we’re born. Dacryostenosis is a condition affecting up to 30 percent of infants in which the drain pipe does not fully open. This prevents proper drainage, resulting in the eyes overflowing with tears and collecting mucus. The discharge of the eye is often mistaken as eye infection as the symptoms are similar. 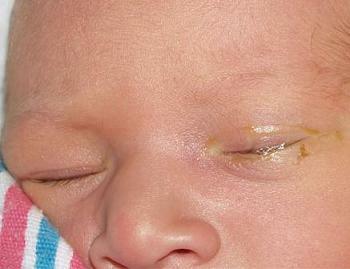 Though it is rare, the tearing may also result from other more serious ocular conditions such infantile glaucoma. Therefore, it is important get a healthcare provider to examine your child if your child is suffering from continued tearing. Initial treatment of dacryostenosis can be done by gently massaging the tear duct. This can occasionally relieve the blockage. But if massage is unsuccessful, a tear-duct probe or more-involved surgery may be required. Commonly known as ‘crossed eyes’. 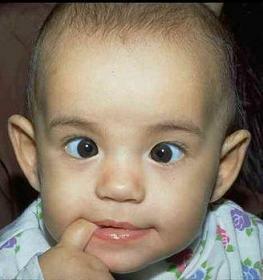 Strabismus is the condition in which the eyes are misaligned with one or both eyes turning in, out, up or down. Both eyes are unable to consistently aim at the same object. Contrary to old wives’ tale, strabismus isn’t caused by deliberately crossing of the eyes (find out more in the article eye myth busted). In fact, crossing eyes is good for seeing 3D effect. 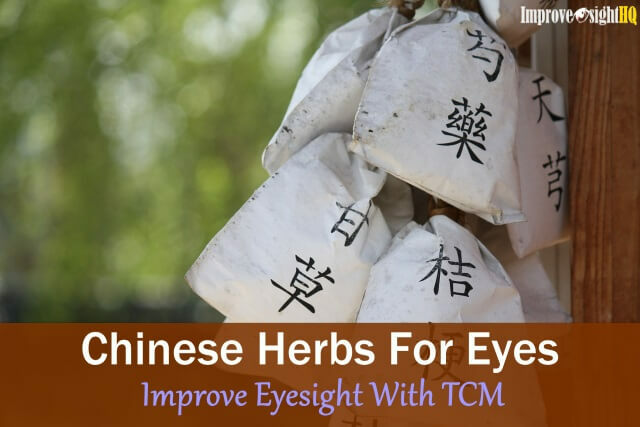 It is an inheritable condition or it can also be caused by trauma to the eye nerves or muscles which control the movement of the eye. If one eye is misaligned constantly, amblyopia may develop in that eye which may cause vision loss eventually. It is estimated that at least 5% of all children have some degree of strabismus and children do not outgrow strabismus. Strabismus does not recover automatically and if left untreated, strabismus will become permanent once the child’s visual function reaches its maturity. The earlier you help your child get it treated, the higher chance of full recovery. Treatment for strabismus involves eye patching which forces the brain to use misaligned eye and make it work harder. Some specially designed glasses may also help. For more severe cases, eye muscle surgery may be recommended by your doctor. A common vision disorder, also known as amblyopia, that affects 3 percent of the U.S population. This condition happens when vision in one eye is poorly developed (usually during early childhood) even though it appears to be normal. 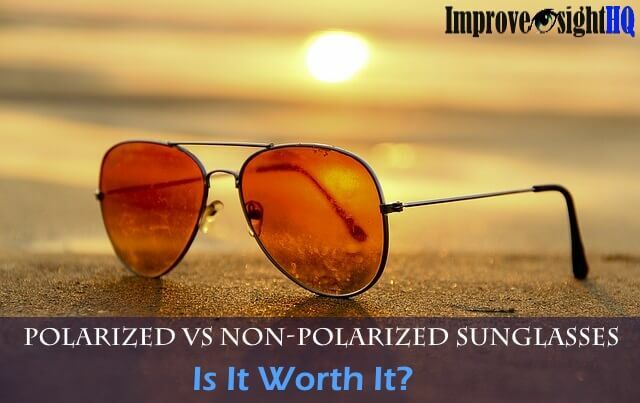 Most often it results from strabismus or when visual acuity is much better in one eye than the other (for example sizable difference in refractive errors). Due to the lack of clear image stimulation, the neurological pathways between the weaker eye and brain stop developing before they reach their full potential. The brain eventually ‘turned off’ receiving visual signals from the weaker eye. Lazy eye or strabismus face is detrimental to the child's life. They not only affect the child’s learning and physical ability, they are also prone to suffer self-esteem issues. Like strabismus, lazy eye has to be treated early. 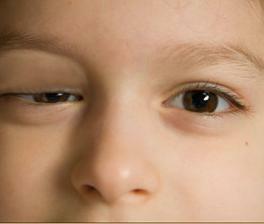 Treatment involves making the child use the weaker eye most of the time to make it stronger. Using of eye patch, eye drops or special glasses to block or blur the vision in the stronger eye are some of the common methods available. Ptosis is the medical term for drooping of the upper eyelid which may affect one or both eyes. The droop may cover the eye slightly or entirely, blocking the visual field. Due to its hereditary properties, a child may be born with ptosis. This may obstruct the natural development of the child’s visual capability and result in lazy eye. This condition usually doesn't become better on its own over time. Children may need treatment such as surgery in order for his vision to develop properly. Conjunctivitis, also commonly known as pink eye, is the inflammation of the conjunctiva - a clear, thin mucous membrane that covers the whites (sclera) of the eyes. It is a common eye disease especially among school children. Conjunctivitis can be caused by bacteria, viruses or allergies. Both the bacteria and viral conjunctivitis are very contagious and can spread very quickly. 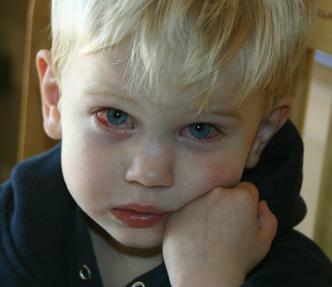 Children are often ask to return and stay home if they are detected to have conjunctivitis. If you noticed that your child’s eyes appear red or pink, having discharge around his eyes and complain of itchy eyes, he or she might have conjunctivitis. Fix an appointment with your doctor and let him or her determine the type of conjunctivitis your child is having. 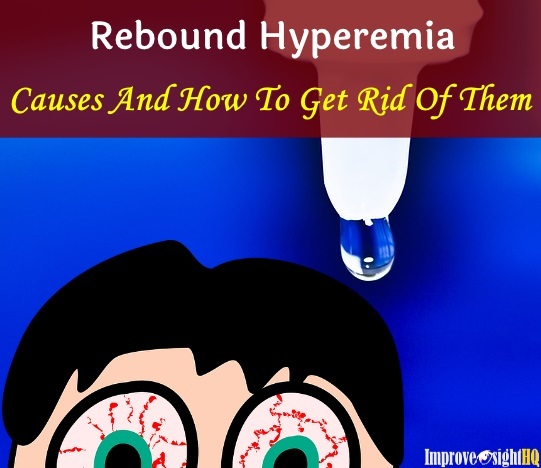 Usually doctors will prescribe antibiotics eyedrops if for bacterial infection. Conjunctivitis usually resolves itself within a week. Until the tearing and discharge have stopped then the children are allowed back to school. 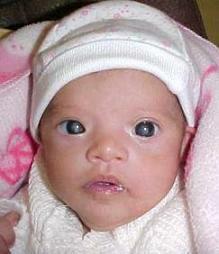 As cataracts can be inherited, some children are born with this eye disease. You will notice that the surface of their eyes which is usually clear appears cloudy. This happens as the proteins in the lens got clumped together. If vision is severely affected, the child may be recommended by the doctor to go for cataracts surgery and replace the natural lens with intraocular lens. Nystagmus involves an involuntary, often very rapid and repetitive jumpy movement of the eyes. Instead of fixing on a target, the eyes will involuntary swing from side to side. It may also move up and down or in circular motion. People with nystagmus may not be aware of their uncontrolled eye movements because what they see usually does not appear shaky to them. In order to see better, people with nystagmus may tilt or position their head into what’s called the ‘null point’. At this certain head angle, their eye movement is slowed down thus stabilizing the image for better vision. In people with nystagmus, the areas of the brain that control eye movements do not function normally. Most individuals with nystagmus are often born with it, but it may be acquired in later life due to certain medications, brain tumors, multiple sclerosis and trauma. When children with nystagmus get older, their view of world usually don’t become shaky anymore. 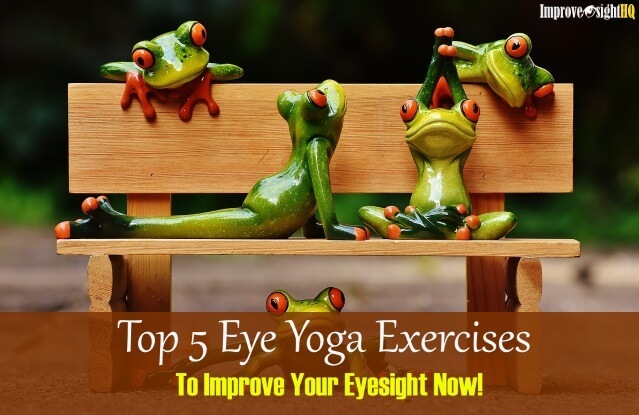 However, they may develop less clear vision due to the continually sweeping eyes. Some people with nystagmus have so many vision problems that they can be considered legally blind. To treat nystagmus, you will have to treat the underlying causes. If the underlying causes is modifiable, nystagmus may be treatable. There are fewer treatments available for individuals born with nystagmus, but sometimes eyeglasses or contact lenses may help.